(17) Photos Printable Brochure Apply For Credit Schedule A Test Drive Text Us! We price EVERY vehicle on our lot with the lowest price we can possibly go! We strive to provide you with great customer service and a fast, yet no pressure buying experience. We are one of the few dealerships near Vidalia, Georgia that does not pressure sales onto anyone. Here at Sell Em All Motors, we treat customers like family! It's our personality and friendliness that brings our customers back. Call, inquire, or visit us in person to see what we offer! 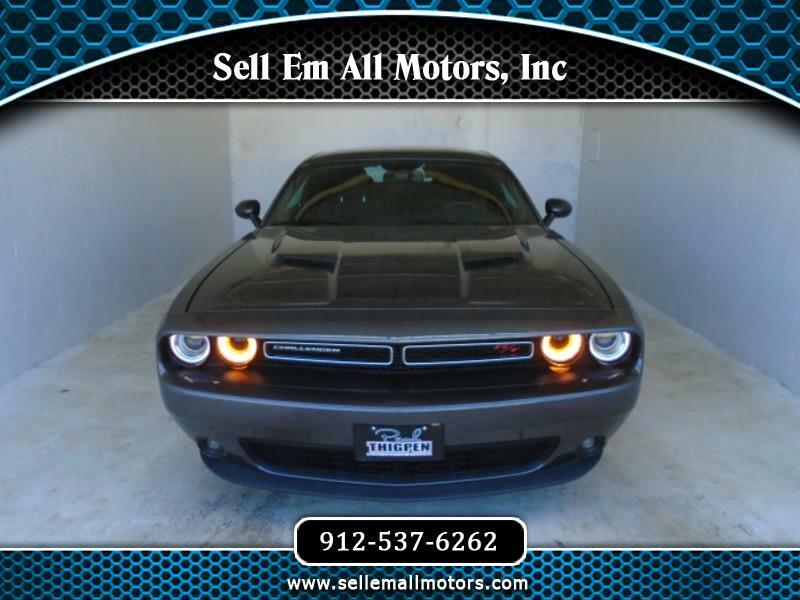 Visit our website at www.sellemallmotors.com to see more pictures of your vehicle of interest or call us at 912-537-6262 today to schedule your test drive! See you soon! Here at Sell Em All Motors we strive to provide 100% Customer Satisfaction. If you EVER have problems with the staff, vehicle, or if you see something you do not like, please bring it to our attention. Our vehicles are inspected prior to being put on sale. We have a process for the inspection so no stone is not overturned. We honor all vehicles we sell and please call us if you are having issues. ** Time duration does matter based upon your warranty, actual miles and purchase date. The information listed on this Used Car Dealership website is accurate and will be honored. Please fill out an inquiry on this website if you have any questions or concerns. You might want to call us ahead of time to communicate the price as our pricing might be a day behind based upon the model. If you Ever find a discrepancy on our website please call us to let us know! Thanks and have a great day! Message: Thought you might be interested in this 2018 Dodge Challenger. 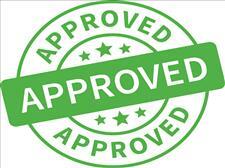 Financing Available - Get Approved No Credit Check Drive Today! At Sell Em All Motors we are proud of the quality used cars we sell and our dedication to serve the needs of our customers. This is reflected in the amount of repeat business we receive. Whether this is your first purchase with us or one of many that you’ve had, you can count on our dedicated sales staff to make it the best buying experience possible.